Well… what a year, eh? First …some context. For the last decade, we, at IDC, have been talking about the impact of cloud on the channels – from the impact of recurring revenue, to the need to digitally market, to the need to shift away from a QonQ (quarter on quarter) or, even worse, DoD (deal on deal) focus to one much more focused on CLV (customer lifetime value). We’ve explored in-depth, for many years, what cloud really means for indirect partners. And we made some bold predictions along the way, not least of which, was that in 2017 we predicted that by 2021, at least 30% of the partner ecosystem will not exist in the format we know them today. As I look back on 2018, I think we were a bit conservative on that estimate. 2018 , for me, at least in Europe, we saw all this come to a head. When I look at the amount of acquisitions, the almost obscene growth of cloud-credible partners (more on this to come, for me it is less about cloud-native and more about cloud-credible), and the acquisitions, transformations and sheer volume of collaborative / JV/ co-creation models coming out of the channel in 2018, I think that number is closer to 50%, and I would push that impact to 2019. Which means this year is going to be critical for partners to get their transformation message out. Because it is a good time to be a credible partner, finally, I think the penny is sinking with vendors that partners are not just a lead gen or basic services “channel”, the good partners bring IP, services, relationships, and, critically, skills and experience, that all vendors need. Not all partners are equal, granted, but there is growing recognition that the “channel” model is just a flawed and (in my opinion, somewhat dismissive) way of describing what is an incredibly important ecosystem and without it, there is not enough scale, not enough talent, not enough conversations, not enough advice to help companies transform. 90% of European thrivers are currently/planning to co-create with customers and partners to develop digital products, services and experiences, compared to just 63% of survivors. The 89% of European thrivers are also investing in building unique solutions, services and products that could be considered their own IP. and 87% with startups to to offer more disruptive and innovative solutions. The 3 C’s for me of ecosystem partnering are co-creation, collaboration and co-opetition. 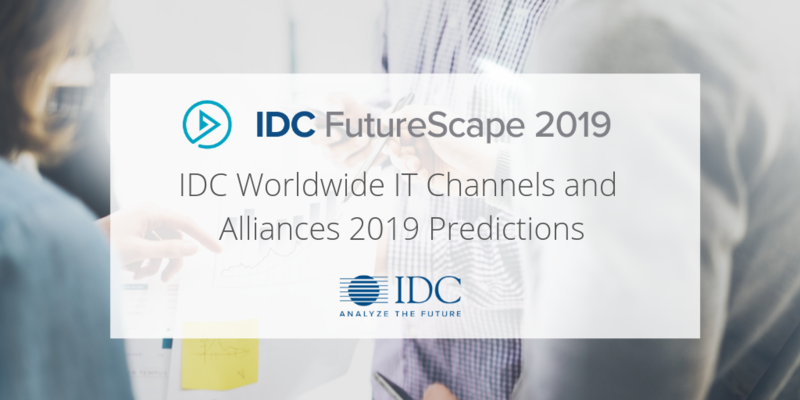 And so 2019 is sure going to be interesting, the borders between what is a customer, a partner, a solution provider, an ISV, an MSP, a “channel” and a “competitor” will continue to be challenged. 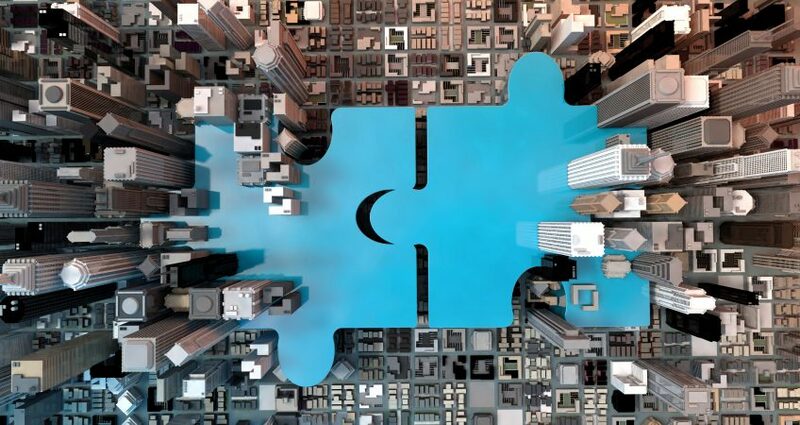 It’s going to force some serious rethinking on how partners are viewed and treated and, in turn, it’s going to really challenge partners to articulate these changes in ways that their customers (and probably their vendor partners) can understand. Which is why, I strongly believe, that the ability to partner well, will be what differentiates the leaders from the laggards (or the thrivers from survivors) in the digital economy. We presented these topics (and more) in our previous webcast. If you are interested in channels, partnering and ecosystems, you may want to listen to our webcast: https://www.idc.com/getdoc.jsp?containerId=BTC345082. If you want to learn more about this topic or have any questions, please contact Margaret Adam or head over to https://uk.idc.com/ and drop your details in the form on the top right.